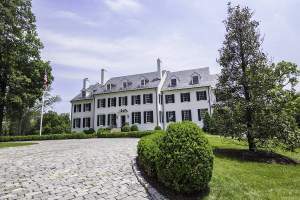 McLean, Virginia is considered by many people to be not just “the address” for Northern Virginia, but the best place to live in the entire Washington, DC region. 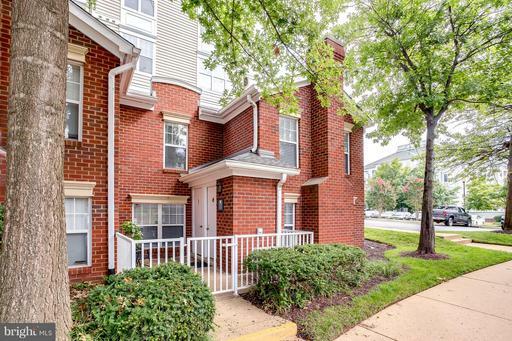 In addition to the range of single-family homes available, there is also an exciting downtownarea in nearby Tyson’s Corner. McLean is just a short drive from DC and has many options for recreation including numerous outdoor facilities, parks and golf courses. 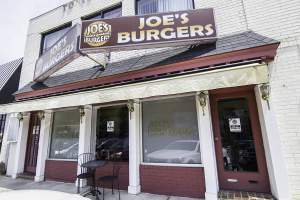 The neighborhood is a popular area to live for notable politicians, businessmen and other local celebrities. There is shopping, dining, recreation, spectacular houses, all of which make McLean a great place to escape the city and call home. 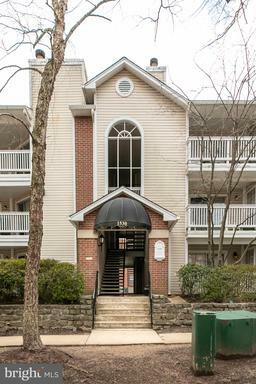 McLean is well-known for its exclusive residential community that is just a short drive from downtown DC. 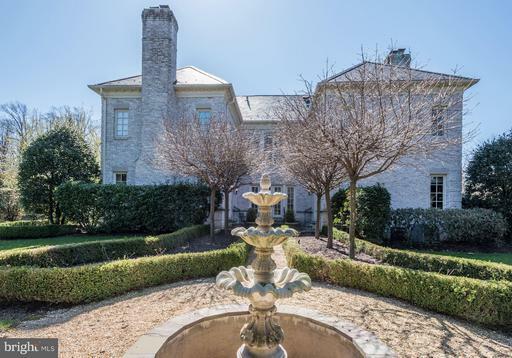 It is a place where the rich and powerful live: from politicians to sports stars, a variety of people who call McLean home. McLean is also home to the Central Intelligence Agency and has some of the highest-rated public schools in the area. 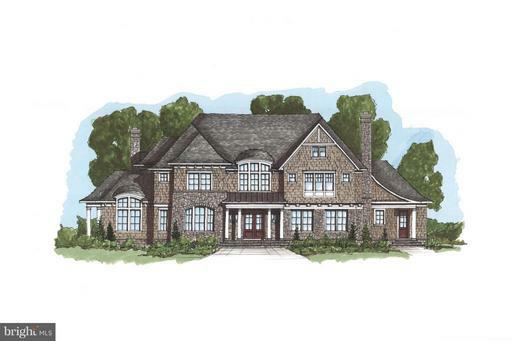 McLean consists mostly of single-family houses, and upscale ones at that. There are some condos, apartments and townhouses also available. 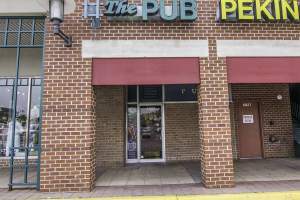 Parts of McLean were once farmland until the suburbs took off in the post-World War II era. 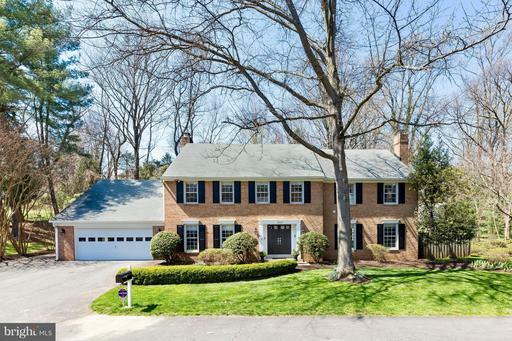 McLean has a combination of older, split-level houses as well as opulent million-dollar estates. 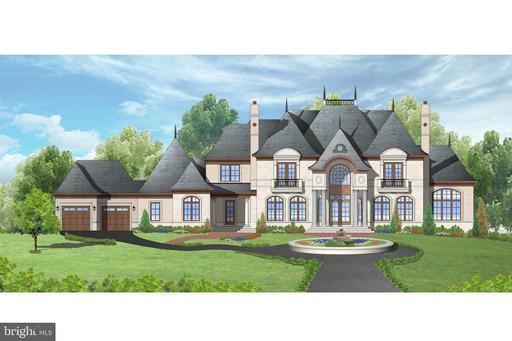 Some local celebrities, like Alex Ovechkin, have bought extravagant houses here. 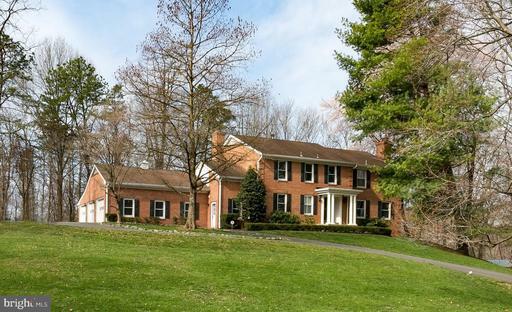 The late Ted Kennedy also had a remarkable multimillion-dollar home in McLean. 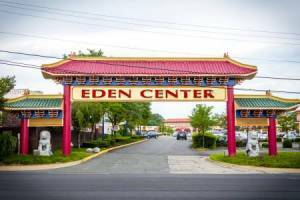 This is a great neighborhood if you like to shop, as two of the largest shopping malls in the entire DC area are located just minutes away. Tyson’s Corner Center and the high-end Tyson’s Galleria attract shoppers from across the area. The Metro development in Tyson’s is bringing more density to nearby McLean and will bring in more retail and homes, in addition to more transportation options. 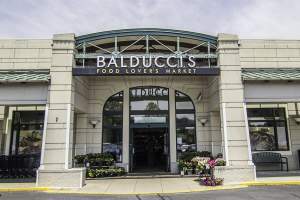 The actual neighborhood of McLean has all the necessities you would need, but most residents head down the street to Tyson’s for their shopping excursions. 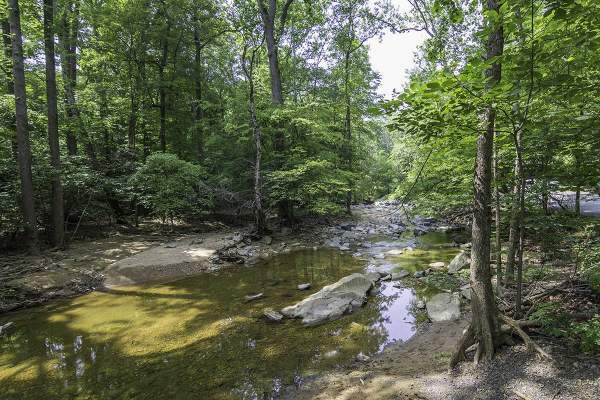 McLean is home to some of the best parks, recreation and trails around. Some of the favorite places for locals and visitors include Great Falls National Park, the historic Claude Moore Colonial Farm Park and Turkey Run Park. 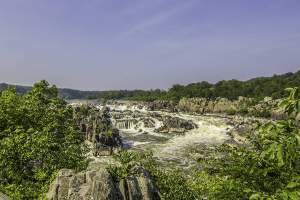 At Great Falls, there are magnificent views of the falls and the Potomac River. 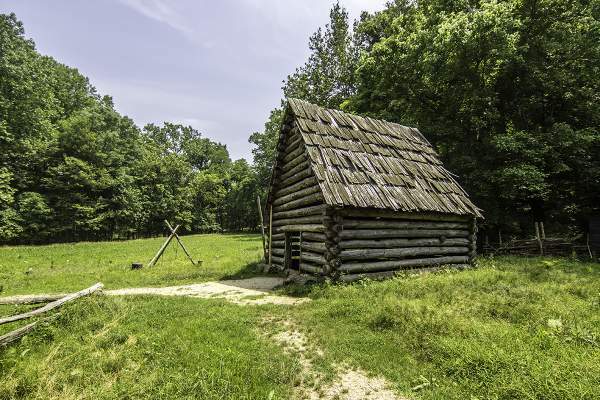 You can spend a whole afternoon exploring the Claude Moore Colonial Farm Park and you can see what it was like to live on a farm in the Revolutionary War Era. 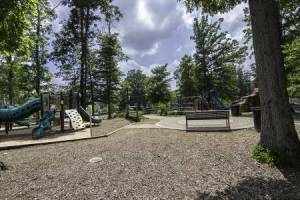 Turkey Run Park is located on the Potomac River and offers activities such as hiking, birding, or picnics. 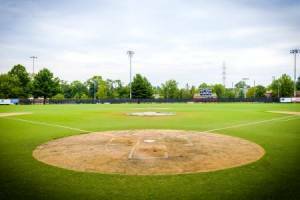 For athletes, there are parks throughout McLean and neighboring areas for baseball, basketball, tennis, or soccer. 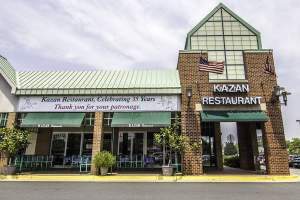 McLean has some great local restaurants, including McLean Family Restaurant, Evo Bistro and Ichiban Sushi. There are also popular coffee shops like Greenberry’s, Java Works and several Starbucks. One of the neighborhood favorites is the McLean Farmer’s Market, which attracts vendors and pedestrians from all over. McLean is a community-oriented neighborhood and sponsors a celebration once a year known as McLean Day. MPA ArtFest is another popular community event that brings together artists and the local community. 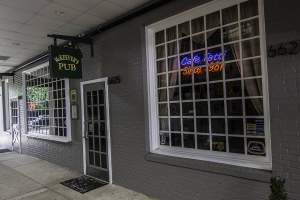 The Alden Theatre in is a favorite venue among residents for live entertainment. 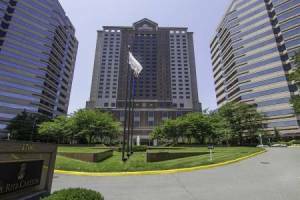 McLean is located within a short drive to major highways including the George Washington Parkway, The Capital Beltway, I-66, the Dulles Toll Road and Chain Bridge Road. The neighborhood is a great place to take a walk and enjoy the beautiful houses and trees, but you will need a car to access most amenities. 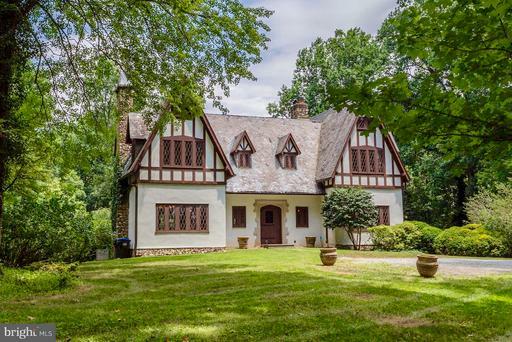 McLean has increasingly become a place for DC and Northern Virginia’s elite. The real estate in McLean is some of the priciest in Northern Virginia, but residents enjoy the proximity to DC, while still living in a suburban environment. 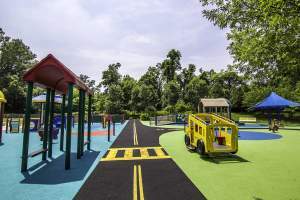 There are plentiful amenities including parks, recreation and dining, and McLean has always been known for its great school system. 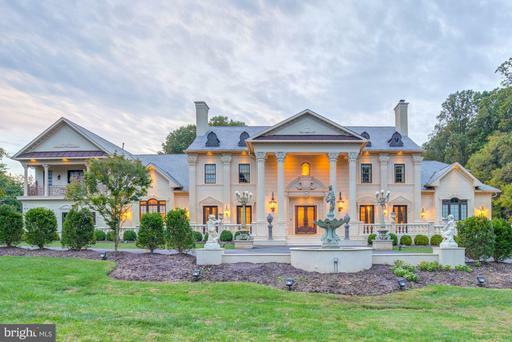 What does the most expensive home in Homes for Sale in McLean, VA look like? 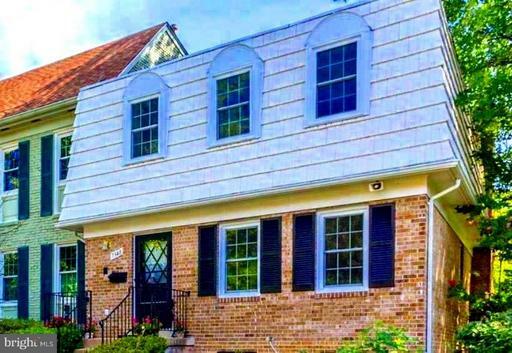 The number of Homes for Sale in McLean, VA homes listed for sale. Lower inventory favors sellers in negotiations. The number of homes listed for sale in Homes for Sale in McLean, VA divided by the number of homes sold in one month. Higher inventory favors buyers. 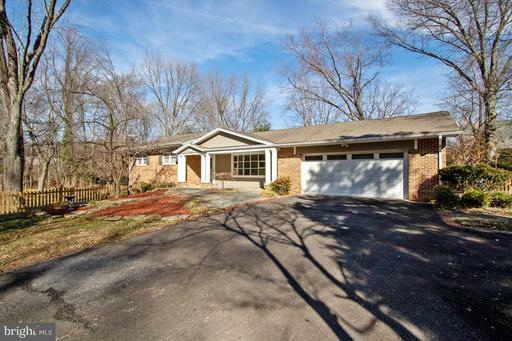 Ratio of homes in Homes for Sale in McLean, VA listed for sale versus those under contract. The lower the number, the hotter the market. Shows a comparison between the final sales price of homes sold in Homes for Sale in McLean, VA versus their list price. Average days from Listing Date to Sold Date for Homes for Sale in McLean, VA homes that sold in the past 90 days.